This section of the Web site is for people who are feeling more comfortable in writing in English than in French. 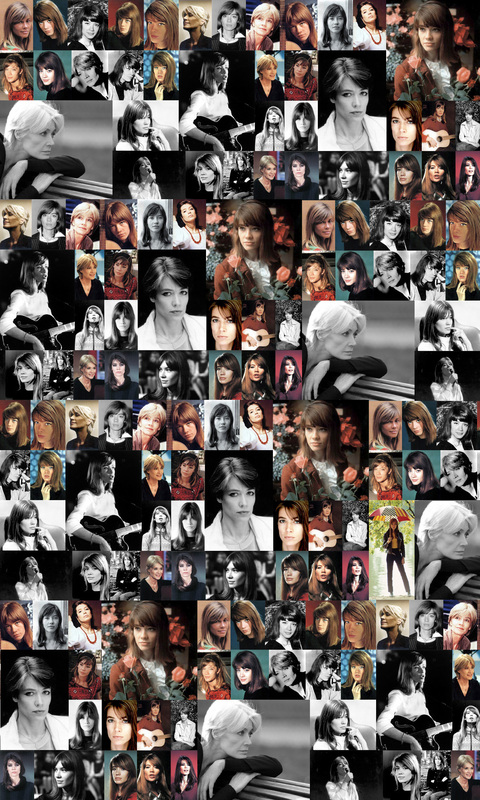 If you are in that case, do not hesitate to share with us in English the interest which you carry in Françoise Hardy's work. I love to hear and read about Françoise.... so this forum is another brilliant chance to spend sometime with you and all concerning our beloved. I would like to thank Mr. Jerome for the opportunity of the international section... is easy to write in english and in italian of course! Here is a very good idea Jérôme. Even if I don't feel very confortable with the Shakespear's language, it will be a way to improve it. Sorry for the coming mistakes. When will you open a greek section on your forum ? No greek section will be opened as I don't have the ability to "moderate" this language. Sorry.